1. We are looking for people that we can train to go to schools and other organizations and tell them the e-NABLE story and get them started on printing hands. Good verbal skills are a plus here. If you are interested you also can learn about our other programs so you can explain them to others. 2. 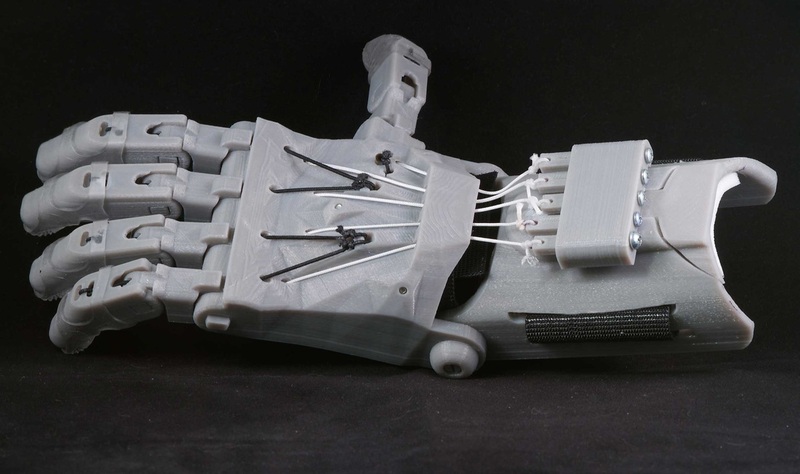 We are looking for people we can train to show the schools and other organizations how to assemble the hand. And interest in how things fit together is helpful here. 3. We will show you the basics of 3D printing hardware and software and teach you the various parts of the printers and the vocabulary used with 3D printing. 4. Liking to work with children is a plus. 5. Volunteer time is expected to be flexible and not a regular committment each week. 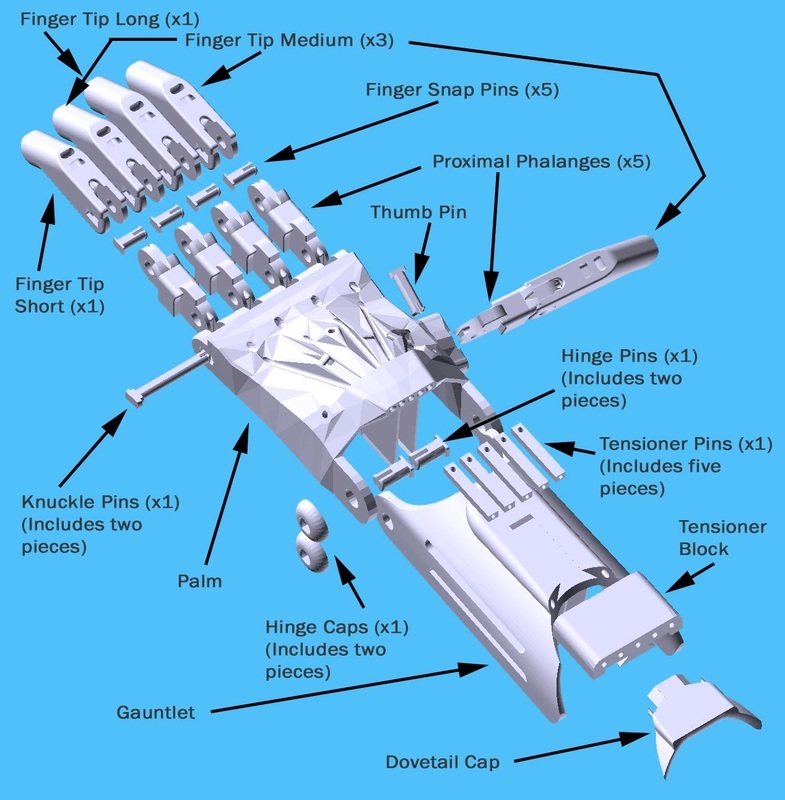 If you are interested in the details of how to assemble a hand this one hour video will give you all the details. It's an hour long and you probably don't want to watch it that long but it will give you an idea of what is involved.